1. 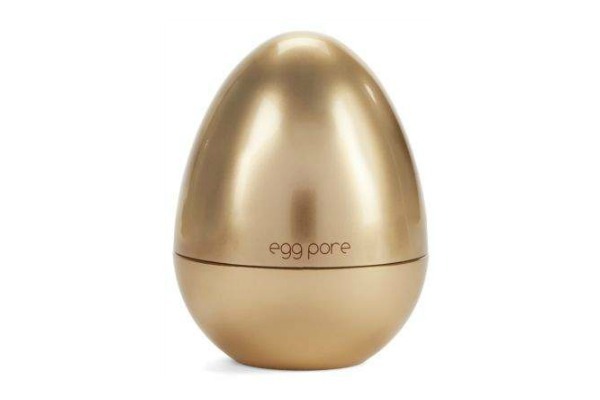 Tony Moly Egg Tightening Cooling Pack: Egg Tightening Cooling Pack. Part of Tony Moly's trending Korean skincare products, this enhanced ice corset pore pack tightens pores seamlessly with a cooling effect. 2. 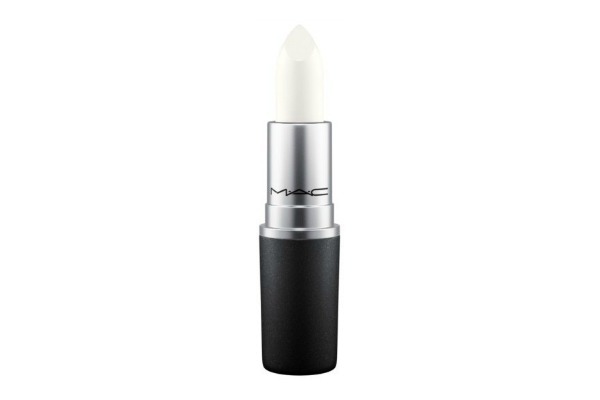 M.A.C Trend Lipstick: A lipstick formulated to shade, define and showcase the lips. An ultra-creamy, quietly shiny finish that is high-impact and high-res. 3. Ilia Cucumber Water-Stick: A cooling toner in a convenient stick form, the ILIA Cucumber Water Stick delivers an instant boost of hydration whenever you want it. Made with a soothing blend of ingredients, this water-based product helps awaken, refresh, and prep the skin for moisturizer and makeup.. Cucumber Pulp soothes and depuffs. Aloe Extract helps hydrate and nourish the skin. Chicory Root provides anti-inflammatory benefits to help stimulate collagen production. 4. Mally Beauty 24/7 Gel Polish Nail Color: Mally Gel Polish Nail Color provides the most vibrant color and the glossiest shine nail color can provide. No chipping, dulling or peeling. Just flawless, luminous, color that lasts for up to two weeks. 5. 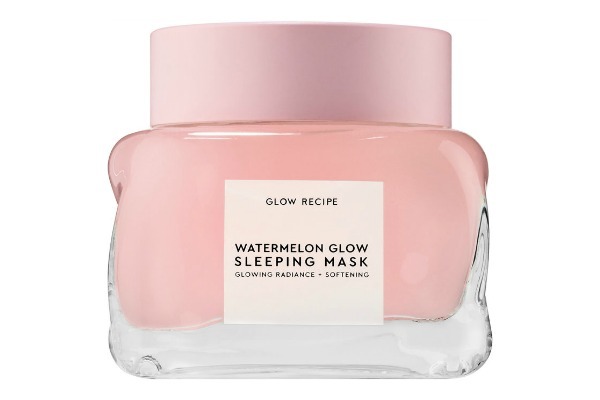 Glow Recipe Watermelon Glow Sleeping Mask: This luxuriously bouncy, breathable sleeping mask refreshingly hydrates, smooths, and perfects skin overnight with a revolutionary pillow-proof, transfer-proof formula. The oil-free, lightweight, glow-boosting hybrid is formulated with ultra-soothing watermelon extract, hydrating hyaluronic acid, and gentle AHAs that work while you sleep to tone and clarify roughened, dull complexions.